Just wanted to share with you some recent things I’ve been working on! 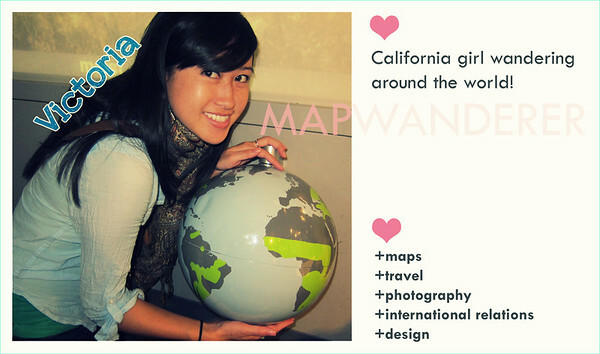 Instead of paying for over-priced magnet souvenirs on your travels, you can just make your own! 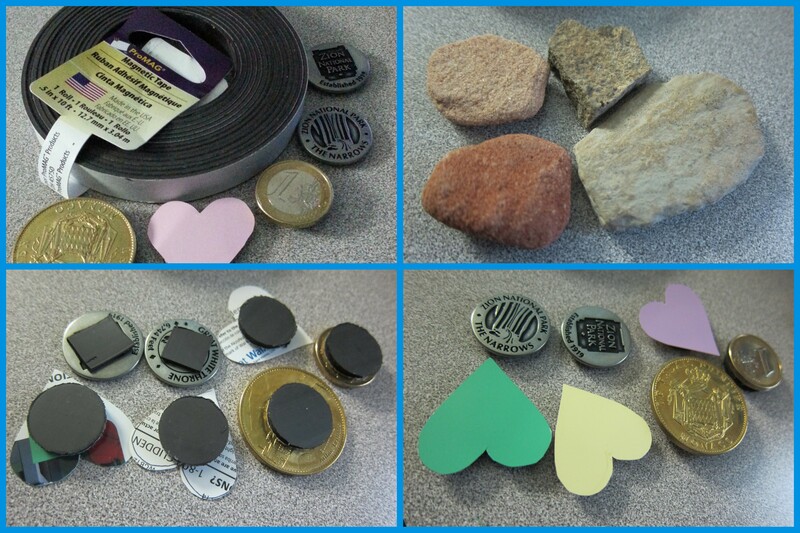 Just go to the store and buy magnet adhesives – they are sold in long strips (seen below) or in individual circle magnets. Both include adhesive so that you can stick it on your object. If you need it for heavier items, they have thicker magnets (but keep in mind those are also heavier and might not be able to stay on your magnetic board if the item you stick it on is also heavy). This all started when I decided I wanted to have a magnetic board just above my desk, but I wanted cute magnets to go with it. So, I started to make the heart ones just from cutting out the shape from different colored paint sample strips from the store. Then, I started looking around and seeing other little random things on my desk I could turn into magnets! Here you can see some of the items I’ve made into magnets. These little trinkets are a lot cheaper. The coins were nice because they were just leftovers ones I had. I even picked up some rocks on my last road trip that I will draw on and turn into a magnet. The point is you can get creative! 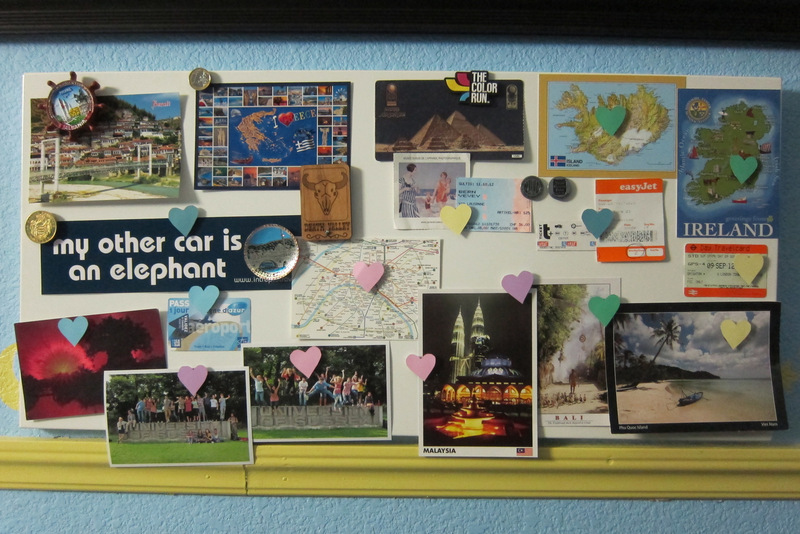 Here’s the inspiration board I used the magnets with (both the ones I created and ones I bought). I have postcards sent from friends and some of the postcards I bought on my own travels. Also, I have little ticket stubs from flights, trains, buses, and museums. I love looking right at this when I’m sitting at my desk because I start thinking about my past trips! I like this! I save coins from other countries and then have nothing to do with them. Now I can use ’em!